This recommendation was prepared with the intention of creating a standardized system of carriers each comprising a base pallet, top frame and intermediate tiers for use by all European automobile and wheel manufacturers in order to transport passenger-car and truck wheels made of steel or light alloy. 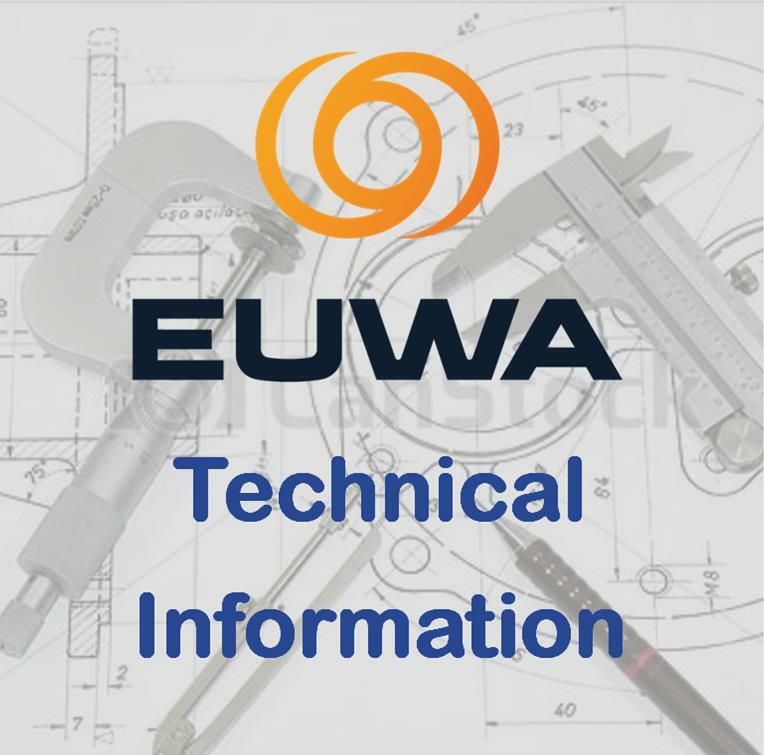 The wheel manufacturers, members of EUWA, agree to recommend the adoption of the ODETTE project as the "Bar-code System" since it was believed suitable for their needs. The wheel manufacturers, members of EUWA, agree to recommend the adoption of the ODETTE project as the EDI - Electronic Data Interchange system for the Data Transmission, since it believed suitable for their needs. Such system can be used by the EUWA Members to transmit messages among their customers and suppliers .